The Queensland player Marnus Labuschagne became the first cricketer who penalised for ‘fake fielding’ under the new International Cricket Council (ICC) rule which was implemented from September 28. 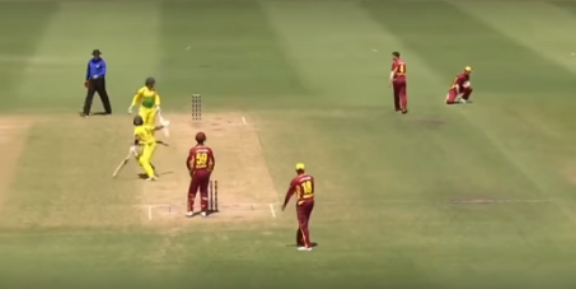 Marnus tried to fool the batsman by faking a throw during the domestic limited over match against Cricket Australia XI on Friday. Queensland Bulls were penalized 5 runs for Labuschagne’s action. Under new rules effective from Thursday, cricket players can be ordered off the field if they commit major offences.